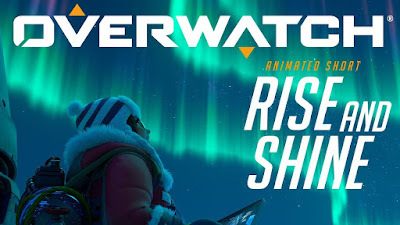 With Overwatch turning two this month, and myself having played over 200 hours on the thing (which is pretty casual when compared to some other players), I wanted to devote my time to highlighting the love I feel for one of Overwatch's greatest assets; Their animated shorts! These amazing videos, usually consisting of just under 10 minutes, have been heavily praised and adored by fans all over, but which one is the best (so far)? And more importantly, which one features the most Tracer? Hype can be a dangerous weapon, but if you use it properly then you can create some really interesting drama and fun theories. And while Sombra was not to everyone's taste, she definitely injected some life into the cast through her appearance in this short. Working alongside Reaper and Widowmaker, Sombra has been hired to assassinate the CEO of a company. 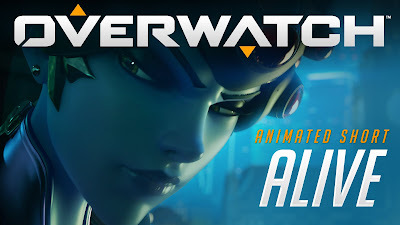 Throughout the animated short, we see Sombra using her hacking skills and gadgets that would become usable in gameplay, as well as some one-liners and even an adorable "boop" that was so popular the developers inserted the noise into the game. Reaper's constant frustration towards Sombra is also quite charming. Infiltration is lowest on this list, mostly due to it feeling like the beginning of an adventure we have yet to explore. The CEO has plans to retaliate against Sombra, and we see a potential cat-and-mouse rivalry between Sombra and Russian Bae Zarya that could make for a hugely exciting storyline. Let's hope Zarya finally gets the love she deserves, from both Sombra and Blizzard. Unlike the majority of Overwatch's shorts, this one is surprisingly dark and bone-chilling. Here, we focus on Widowmaker as she is attempting to assassinate a peaceful Omnic monk in King's Row, but she comes across Tracer and the two engage in a fast battle across the rooftops that ends on a fairly sour note. 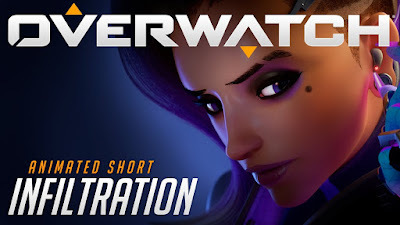 This short is one of great action, and we do get to see Tracer in an emotional state that I don't think has ever been shown to us again since then, but it also does feel somewhat out of place when compared to the rest. It ends with a literal murder, and the possibility that Widowmaker has caused the beginning of a full-fledged war! That being said, Widowmaker and Tracer are perfect as rivals to each other and their relationship is one I would adore to see plenty of in future videos. Tracer's speed and guns against Widowmaker's flexibility and sniper make a surprisingly effective foil to each other, and even if I didn't like how it ended, I was still surprised! 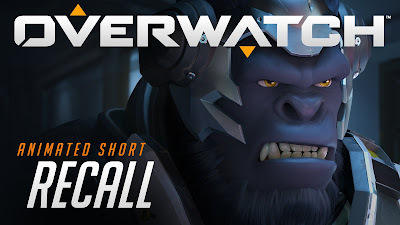 The first official animated short, Recall features Winston by himself and missing the days of heroism that came when he and his allies fought alongside each other in Overwatch. He wants to push the button to summon them again, but there is no reason to... until Reaper arrives! The two engage in a showdown, resulting in Winston realising that Overwatch must return! Unexpectedly, for the first ever short of such a bright series, a lot of this is spent in the dark and close quarters. Reaper and Winston battling it out is something we would see again, but this fight was a fun way to showcase just how far the animators were able to go when it came to these shorts. We were all impressed! Recall is a great way to show exactly why the heroes of Overwatch are joining forces once more, with Reaper and the terrorist organisation of "Talon" providing a threat that could spell trouble for the entire world! 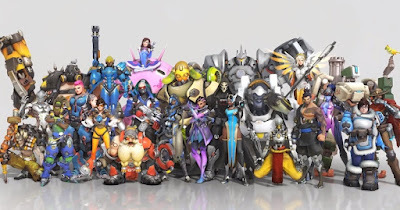 The final image of Overwatch characters radioing in from different locations all around the world is awesome, and a great idea for a future short when you think about it! Mei is one of the most adorable creations of all time and if you disagree with that, you are wrong. In this short, we see Mei in an Antarctica facility with several other scientists and her pet robot Snowball. When they all go in cryosleep, things go drastically wrong and Mei loses all her friends, except Snowball, and finds herself stranded in the facility. What this short does best is show off how resourceful and bright Mei is, as she must use all her skills and brain power to survive the deathly cold and build a device that can assure her safe passage home. Despite Snowball never saying a single word, he displays tons of personality and you really do buy the friendship between the human and bot. And the pain Mei goes through when she loses all her friends. The visuals are some of the best in the series, as the multiple seasons pass by over the gorgeous white terrain of snow and the vacant corridors of the facility give poor Mei a sense of loneliness and unease as she is forced to wander them with no life to accompany the sociable geek. If there was ever a time I wanted to hug Mei, it was when she was in her jammies and watching her friends die. 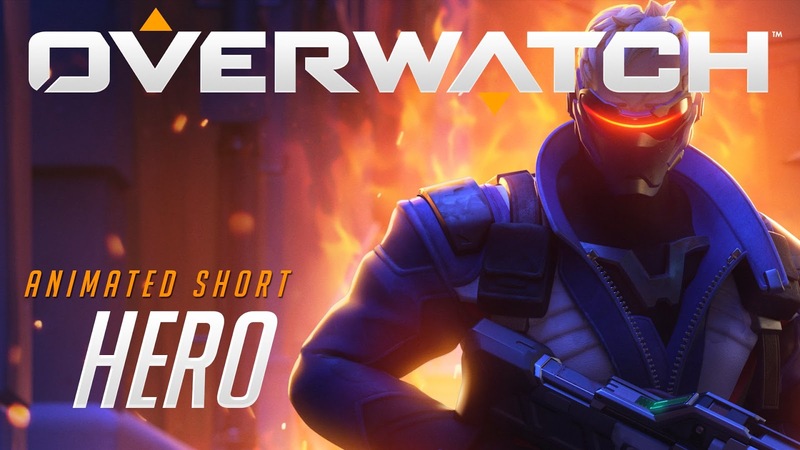 Soldier 76 has one of the darkest, yet most intriguing backstories of the entire history of Overwatch, and it is great to see it explored as much as possible. Instead of making him the focus however, Overwatch took one of the best routes it could by giving us a one-time protagonist that gets to witness the old codger battle to save her. Old habits die hard, after all. Alejandra lives in Mexico with her mother, and is often doing chores for the bakery, while growing up dreaming of Overwatch from back when they were icons of the world. As evening fell however, Alejandra gets involved with an Omnic-hating gang known as the "Los Muertos" and is robbed by the thugs. Who saves her and her money? Just a vigilante with grey hair and a gruff attitude. The short works great as it is, but this premise is one that could easily be extended to a feature length film if they so choose. Seeing Soldier 76 deliver some harsh justice to criminals but still show he has a soft side with Alejandra really goes a long way to improve his character and show that he will always be a good person no matter what. He's a hero. To promote a brand new map coming to Overwatch, Blizzard released a shorter short than the other shorts which was nice and short. This one featured the ridiculous duo-in-crime of Junkrat and Roadhog, who have just been kicked out of Junkertown for several acts of violence towards the "Queen of Junkertown", whom we never see but, if the posters of her in the map are anything to go by, is definitely a hottie! 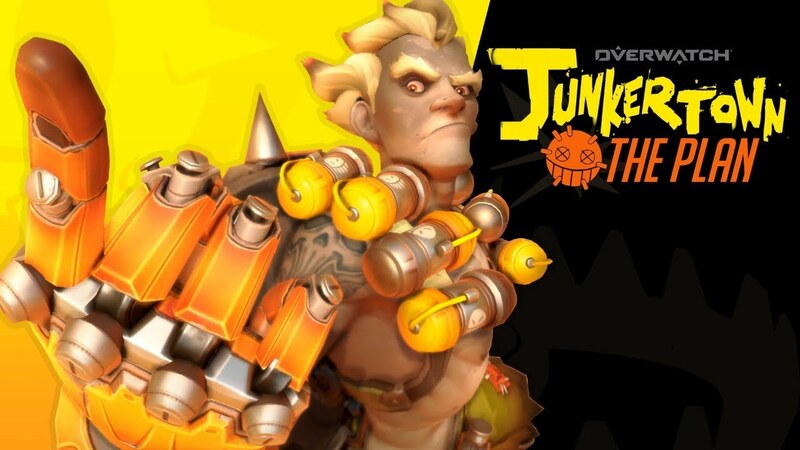 Junkrat quickly comes up with a "genius" plan to get revenge on her for this, and so the duo grab a bunch of gold and create the payload, which provides a fun bit of context for your goal when you play the game's map. To make sure Roadhog doesn't screw it up (hypocrite! ), Junkrat goes over the plan. After he does however, Roadhog silently interrupts him to fix it. And this repeats until Roadhog is satisfied... and then Junkrat comically messes up. Out of every short on this list, "The Plan" is easily the most comedic and relaxed, which helps to differentiate it from the drama and action of the other entries on this list. Junkrat and Roadhog have some fun conversations, despite Junkrat doing almost all the talking, and its clear they're great friends who would be worthy of their own spinoff. Junkrat and Roadhog's Excellent Adventure perhaps? Published on November in 2014, the cinematic trailer is arguably the easiest of the videos to watch. Instead of taking on the herculean task of giving the audience an entire arc worth of character development, we get a simple yet energetic battle with four of the most noticeable Overwatch characters fighting it out in a museum while two younger brothers watch in shock and awe. Winston and Tracer taking on Reaper and Widowmaker serves as a very dependable "Good vs Bad" scenario, and the designs and moves help to showcase that. Winston makes sure to defend the kids while Reaper laughs like he was in a Michael Jackson video. Tracer says her catchphrase as Widowmaker tries to sniper from afar. And a tubby security guard plays Hearthstone when he should be focusing on someone trying to steal the very first Doomfist Easter Egg! 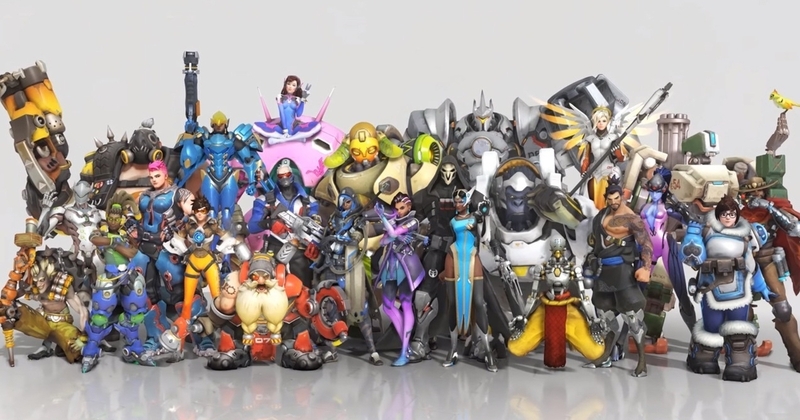 The trailer did an excellent job of showcasing these characters and what they can do in gameplay, even making time to include Reaper's and Winston's ultimate attacks! I'm actually reminded of Marvel's Avengers in a way, with the heroic way these characters fought and protect. If Overwatch ever got a series, I'd say this trailer is a perfect example of the mood that the show would go for. Heroic! While a 3D animation like the rest of the shorts is what we all want the most, Doomfist's origin story proves that it could easily bring 2D back into the limelight once more with this gorgeous and thrilling short about new character Doomfist and how much of a threat he is to everyone, both in and out of the game. Instead of the hero we all expected to get, Doomfist was instead revealed to be a villain. A villain who believes humanity has become softened and weak by the years of peace, and that a new war would strengthen them to fight. 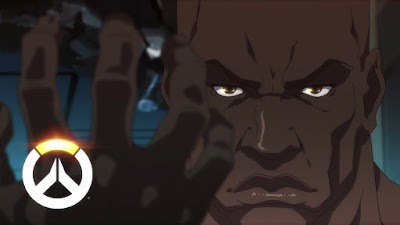 As he regains his strength in a prison cell, breaking down the wall over time despite having no "Doomfist", the villain remembers when he fought several of the Overwatch heroes once before. The animation is absolutely gorgeous and flawless, amongst the best 2D animation we've had in recent years. In many ways, the fluid action and designs resemble the many DC Comic movies that feature Batman these days, and that is a huge compliment to it. It's also great to see such a dark take on a character I assumed was going to be a heroic catchphrasing machine, and his motivation is lovingly twisted. Doomfist might be a villain, but he thinks of himself as a hero. Like all the best villains do. The story of the war that took place years ago between humanity and omnics is often told to us through vague flashbacks and notes, but this was the first time we ever got to really experience it for ourselves. And much to my delight, it was all told from the perspective of my all-time favourite Overwatch hero; Reinhardt! Or more specifically, a young Reinhardt that is cocky and doomed to fail if he doesn't grow. 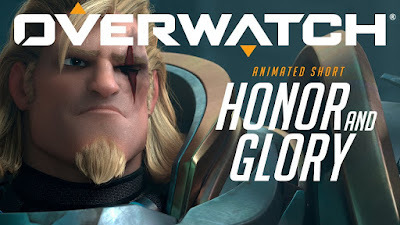 Throughout the episode, we see Reinhardt bond with his mentor and teacher Balderich von Adler, leader of the Crusaders, while saying he wants to ignore the team of Overwatch and instead remain in Germany with his fellow soldiers. 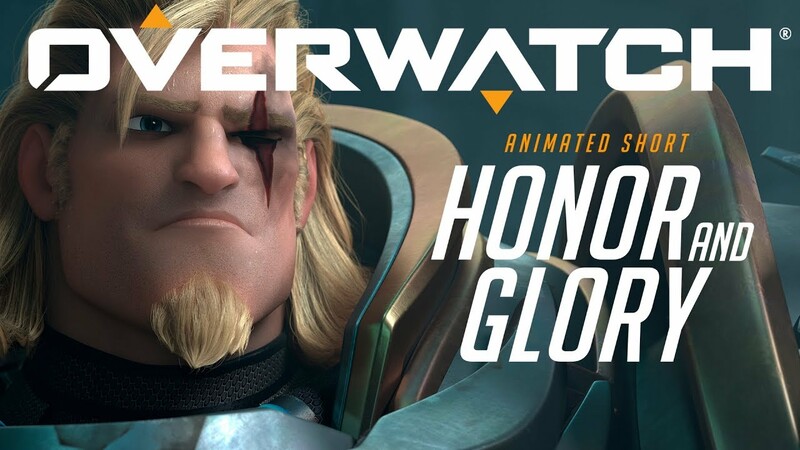 Obsessed with getting the glory, Reinhardt abandons his own unit and this eventually results in the self-sacrifice of Balderich, as well as the creation of Reinhardt's iconic scar. One of Reinhardt's most notable skills in the game is his huge shield which can protect allies, and this short shows just how deep the meaning behind it actually goes. "The team needs you. Be their shield." Thanks to the strong writing and lovable voice work, the bond between teacher and student becomes quickly apparent but no less enjoyable. And the heartbreak of having to leave Balderich to his fate is one that clearly impacted Reinhardt for his whole life, as he decides to take on the mantle of an Overwatch protector for both his allies and civilians. Glorious! One of the most curious cases in Overwatch's roster is that of Bastion, the robot clearly built to be a grunt for war but has a pet bird and seems to be far more developed than the rest of his kin. And here, we see the journey of this Bastion as he wakes up in Germany's forest after a brutal war, and finds himself the sole survivor after the Crusaders wiped them out. Not only did this give us our first true glimpse of the flames of war itself, via Bastion's flashback, but it also goes to show how beautifully deep this character really is. 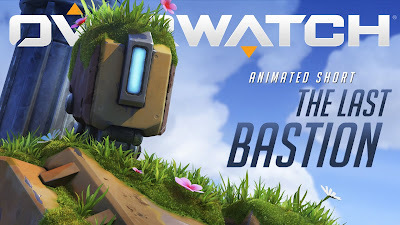 Throughout the short, Bastion experiences wildlife, learns to appreciate nature, and even makes his first friend in the form of a bird named Ganymede. Then sadly, his own destructive programming interferes and he becomes a killing machine again... or does he? It's amazing how much heart and emotion is experienced in this short, despite not a single word of dialogue or narration. Everything is told visually, and in gorgeous scenery. From the grass of the forest to the carnage of the war, the scenes really do stick in your mind. And you feel the sadness behind Bastion's destructive actions, as well as the happiness he feels from breaking his own programming. I'd love to see him interacting with other heroes one day. 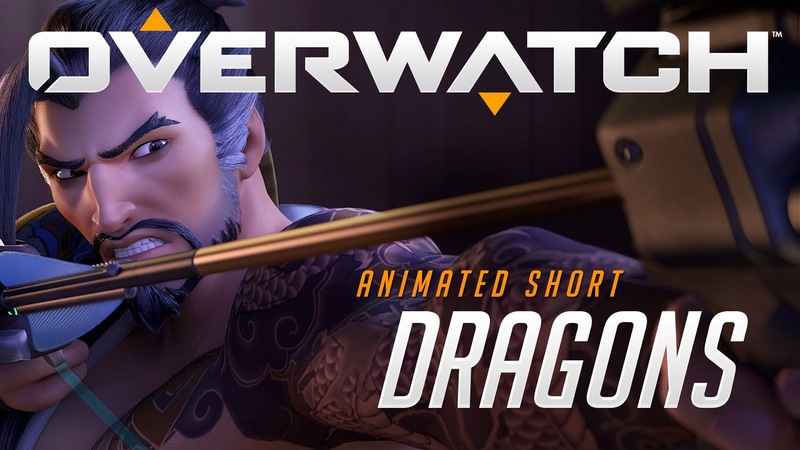 The two Shimada brothers, Hanzo and Genji, are arguably two of the most popular characters in Overwatch, and this short is one of the best reasons why that is the case. In this short, we hear the myth about two dragons that were as brothers, and which perfectly reflects the pain and conflict within Hanzo, as well as the torment and wisdom that Genji has received throughout his years. In the very best short of Overwatch, Hanzo makes his way to the Shimada Castle that he is now banished from, so he can honour his seemingly-deceased brother Genji at the shrine as he does every year. 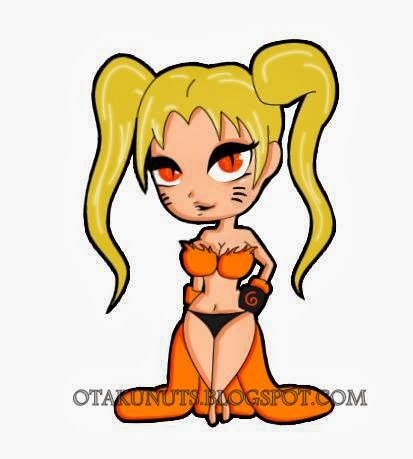 Once there however, he is targeted by a mysterious ninja and the two engage in a battle of arrows and shuriken. This eventually results in Hanzo discovering that the ninja is in fact Genji himself, having survived when Hanzo tried to kill him ten years ago. Hanzo clearly feels shame for what he had to do, and Genji's confrontation towards him is one that hurts the archer deep down, making him accept truths he does not want to hear. Of course, the animation is absolutely stunning and the music that plays when Hanzo and Genji summon their dragons is perfect, chilling the audience to the bone. The short is pretty much perfect on every level, and I have rewatched it so many times already. Did you enjoy the article? What's your favourite? Comment below!